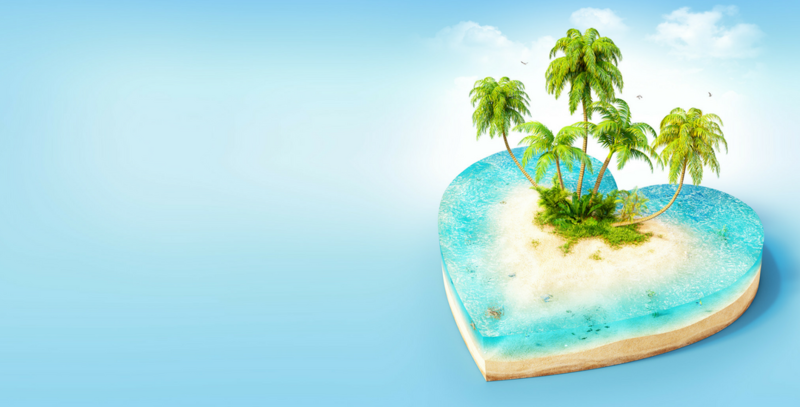 Love Island Lessons For Employers: How To Stop Getting ‘Pied’…. A resignation can feel like just like getting dumped. Particularly if the person in question has been coupled up with your business for some time. If you’ve been ‘pied’ more times than Love Island’s Dr Alex, here’s a few tips on how to avoid it next time. 1. Prioritise keeping your team as much as you would your clients. For many this involves a real change in mindset but with an average employee in the professional sector costing up to £30k to replace, you’ll be glad you did. 2. At budgeting time, include staff turnover in your forecasting figures and set targets for turnover. The UK average is approximately 15% but this rises to closer to 20% in the digital sectors. You do need to keep new ideas flowing within the business and adapt to your changing model, so not all turnover is bad and it’s likely that you will want to see some movement to avoid becoming complacent, but set targets for this which you can check progress against. It’ll be less of a surprise. 3. Identify your ‘keepers’. The people which, if you lost, you would be stuffed. And then plan how you are going to to show them the love. To support them in what they want out of the business. Too many business leaders don’t take the time to speak to their teams on a 1-2-1 regular basis to uncover what it is that their people want and show support by their actions. 4. Take the time to get to know your team. To know what they want out of life on a wider level than just what they are doing at work. I know it’ll come as a shock to many, but most people don’t simply dream of doing better at work! So find out what possibilities lie for people within the confines of the business and how they can help them get to where they want to be. 5. Bear with it. And I’m not saying it’s easy by any stretch. It’s a hell of a commitment to meet with your team each week/ fortnight/ build a relationship/ keep it going through the good and the tough times. But people are less likely to leave a place where they feel valued and listened to than anywhere else. And even if you can’t keep them, the chances are that they will feel more comfortable giving you a heads up that they may be off, allowing you a bit more time to plan and handover. 5. Remember, not every resignation is bad news. If you are planning on going through a restructure or making redundancies and the person in question was going to be affected, then you may have just saved yourself a bit of heartache ( not to mention a few quid). And if you do get ‘pied’? Try not to take it personally. Be kind. In all likelihood they’ll have had a few sleepless nights mulling over the “er – can I grab you for a second?…” conversation in their minds. But play it cool. Don’t beg. To have actually applied and interviewed for a job elsewhere their mind at least has moved on, for now anyway. You’ll get the most out of the situation by trying to listen to what they say and learn from it. On the odd occasion I have seen someone ‘bought back’ by their business when they’ve resigned, it’s been because the relationship and loyalty was there already, they’d just let things get stale. The drama of resigning was enough to wake both parties up to the fact that changes could be made. The reality is in your business, like in Love Island, the majority of the relationships aren’t going to last forever. Your role as leader is to make the very most of the team you’ve got, while you’ve got them. For help in getting (and keeping!) your business on track with it’s team please email hello@thehrhub.co.uk.co.uk or call 0203 627 7048 and speak to our team. We’re always happy to help and offer a free initial review to help you understand how to make valuable changes to support your business.